Spiced Maple LAMINATE floors in bright Living Room along with Neutral SAND TILE in the Dining Room, Kitchen & Baths and Hallways. The galley kitchen features: Flat Panel CHERRY CABINETS with molding & hardware, Graphite SOLID SURFACE COUNTERTOPS with all Kitchen Appliances included. Sliding Glass Doors from the Dining Room illuminate the home with NATURAL LIGHT throughout. Master Suite with WALK IN CLOSET and attached bathroom suite. Split bedrooms with cozy carpeting. Oversized garage with laundry area, work area and side door leading to the backyard. Bonus features: ceiling fans, alarm system, blinds/ curtains, linen closet & coat closet. Enjoy endless Summer activities in your lush green fenced yard. Swingset and Basketball Hoop included! Outside, you’ll love the TIMBER LINED accented ceiling along the spacious covered patio with ceiling fans. Gather for family dinners & BBQ parties with friends illuminated with LANTERNS surrounding the patio in the evenings. 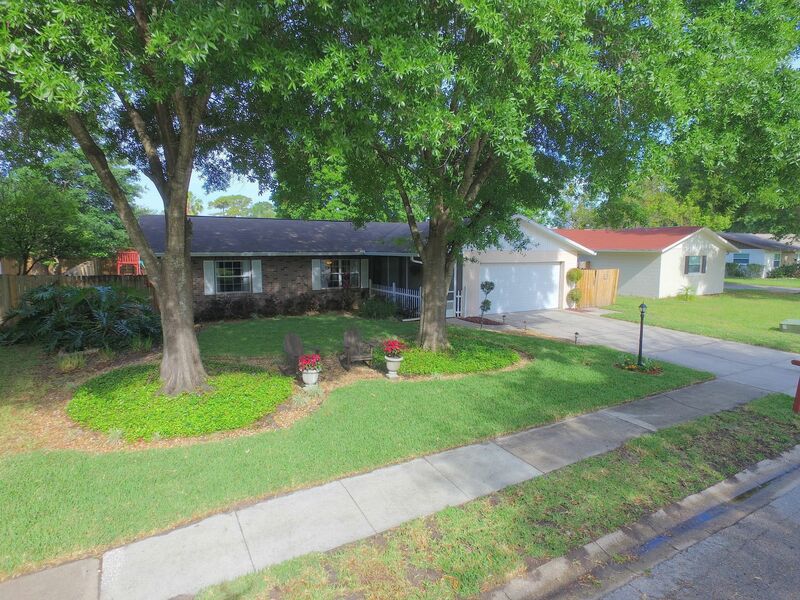 Great neighborhood with “A” rated schools & Eastbrook Elementary is only a short 5 minute walk away. 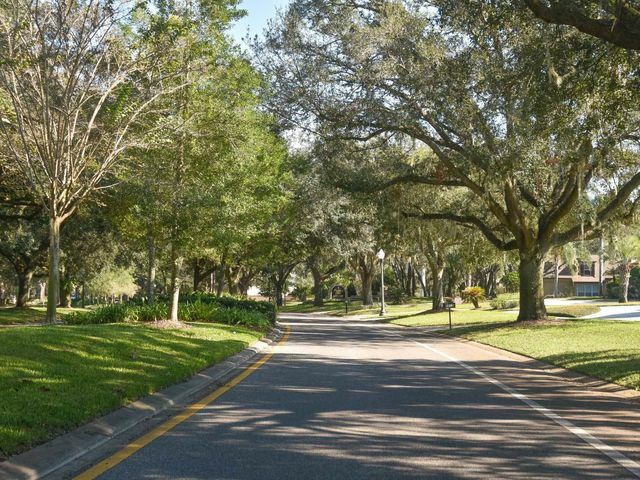 Just minutes to the main roads: Aloma Ave/ SR 436 for groceries, shopping, restaurants & entertainment. 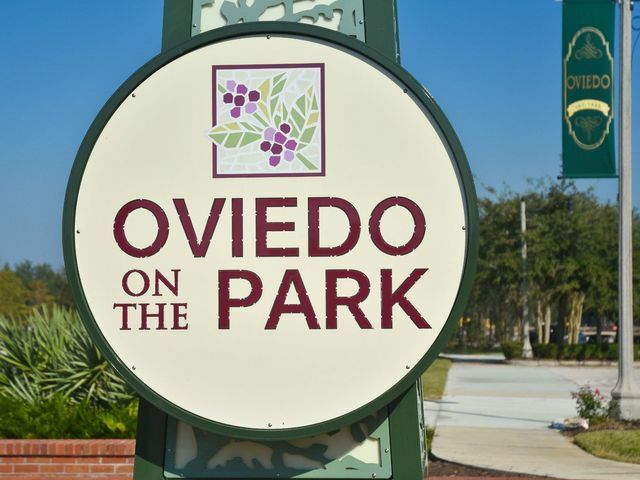 Less than 20 minutes to Downtown Orlando, 30 minutes to OIA and 45 minutes to the Volusia Beaches. Centrally located for local colleges: 10 mins to Full Sail University/ 15 mins to UCF.